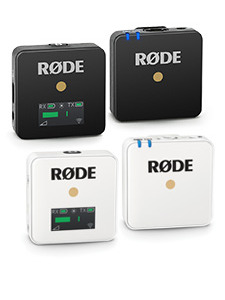 The RØDE AI-1 Audio Interface is now available! 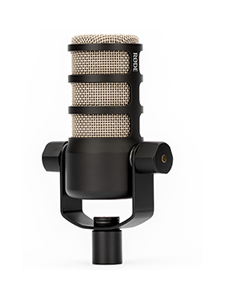 Hear the AI-1 and NT1 Microphone in action by some incredible Australian artists! With its high quality Neutrik combo jack input and high gain, low-noise preamp, you’ll be able to connect either a microphone, guitar or a line level instrument, such as a synthesizer, and recording studio quality performances at home, or on the go! Check out these incredible performances by local Sydney artists, Michael David and Lara Andallo, captured purely with the RØDE AI-1 Audio Interface, and NT1 Condenser Microphone. 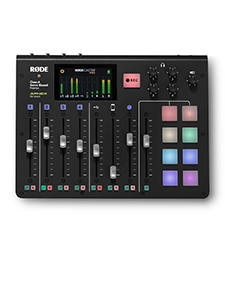 For a limited time only, every sale of the AI-1 comes with a FREE version the recording software Ableton Live Lite, redeemable at www.rode.com/ableton. For more information, visit www.rode.com/ai1.